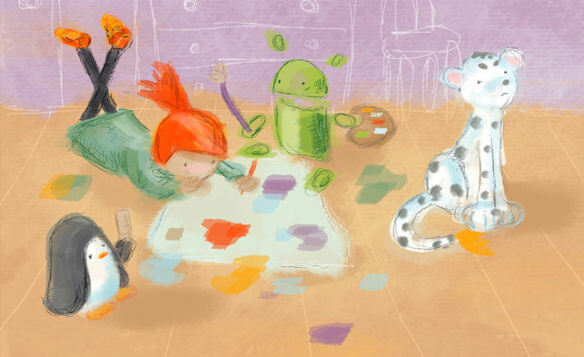 Ruby, with a wise penguin, a green robot, and lonely snow leopard. Drawing by Linda Liukas. A few years ago I remember reading a book advocating that all school children should be taught to program computers. It’s a great discipline for anyone, the author argued, especially children. It teaches patience, persistence, problem-solving, the importance of planning; it can help children improve their maths and logical thinking, and it’s hugely rewarding to see something that you’ve been working on suddenly come to life and work as expected. I wish I still had that book. A couple of stories about teaching children to write code have caught my eye over the last few weeks. On Newsnight, broadcast on BBC 2 on Wednesday 5 February 2014, Jeremy Paxman presented an article about the Year of Code campaign, an independent, non-profit campaign to encourage people across the country to get coding for the first time. One of my first experiences of using a computer was in primary 7 when the headteacher brought in a Commodore VIC-20. I took computer studies in high school through to higher level, and half of my university application form was to study computer science (the other half to study divinity, which is what I ended up doing). I loved coding as a kid. My friends and I would gather around each others home computers, whether a Commodore 64, ZX Spectrum, or BBC B, and we’d design or amend games and programs together. 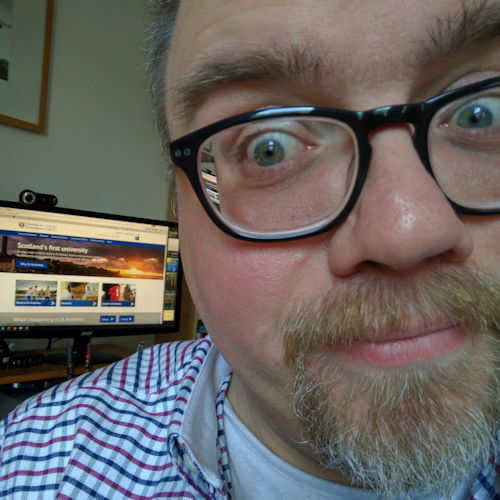 People are often amazed when I say that I taught myself the web skills that I use now in my day-to-day job in the web team at the University of St Andrews. Except, that’s not entirely true: I do have the experience of those seven or eight years of coding on 8-bit computers as a child and as a teenager. That was a brilliant headstart. It seems that today ‘computer studies’ in school is more about learning how to be a consumer and user of existing software (how to use Microsoft Word, Microsoft Excel, Microsoft PowerPoint) rather than creating your own software. I was appalled to learn how some youngsters are being ‘taught’ to code in schools today. A couple of months ago a friend of mine phoned me asking for my help. Her daughter is studying computer studies and she is being ‘taught’ to code using… Adobe Flash!? And I say ‘taught’ because it sounds like she and her classmates were essentially shown the application, given a book and told to get on with it. It sounded like the teacher didn’t know to code either. Compare that with my own experience in the mid-80s. I had three years of hands-on coding BASIC and machine code by someone who understood how computers worked and what the programs were being asked to do, who could tell a CPU from an ALU from a RAM. And then in my sixth year a group of six of us took ourselves off and taught ourselves Pascal in what would otherwise have been free periods for us in our timetable. We need to be teaching our children to code so that they can contribute to the next generation of computer applications. Technology has never been more exciting than it is now. I remember my dad (who worked in the electronics and communications industry, who delivered the Faraday lecture on fibre optic communications) telling me in the early 80s that one day televisions would be so thin we could hang them on our walls. It seemed like a space-age dream, it is now reality. My main concern about that Newsnight piece, however, is the interview with Lottie Dexter, the executive director of Year of Code (at 5′ 32″ on the video). Well, you know. That’s true. But it’s not going to be a particularly good one, if this is your first. Erm… practice? My heart sank. I was speechless. In trying to make coding sound more accessible she immediately undervalued programmers everywhere. It really isn’t quite that simple. I’m going to be bold here and state: you simply cannot learn enough about programming in one day to be competent enough to teach it. Is it not comments like that that result in school pupils being ‘taught’ how to program using Adobe Flash? 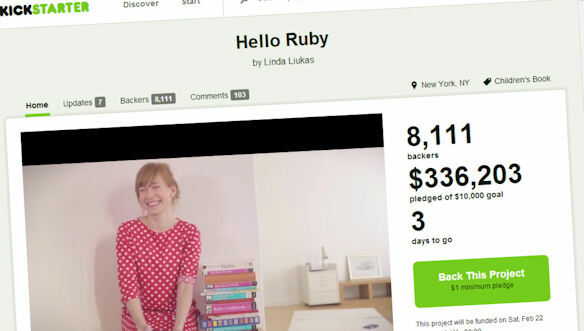 Which is why projects such as Linda Liukas’s Hello Ruby are so exciting. Linda, a founder of Rails Girls, wants to create a children’s book that teaches programming fundamentals through stories and child-friendly activities. Ruby is a small girl with a huge imagination. She stomps and stumbles around her own little world while her dad is traveling. On her adventures, Ruby makes friends with the lonely Snow Leopard, visits castles made of windows, and solves problems with the wise penguins. She bakes gingerbreads with the green robots and throws a garden party with… well, if you like to hear the rest of the story, I need your help. Ruby’s world is an extension of the way I’ve learned to see technology. It goes far beyond the bits and bytes inside the computer. This is the story of what happens between the ones and zeros, before the arrays and the if/else statements. The book and workbook are aimed for four to seven year olds. It’s due out in August. I’ll report back when I receive my copy, and we’ll see how Reuben, Joshua and Isaac engage with it. According to the BBC News website we’re in for another very cold night. I drove in to work this morning, but yesterday—which saw Edinburgh and Glasgow airports closed due to the sheer volume of snow; which saw hundreds of motorists spend the night in their cars due to the disruption on the Scottish roads—I worked from home. Yesterday evening, at bedtime, I sat with Reuben on his bedroom floor and read him book after book. 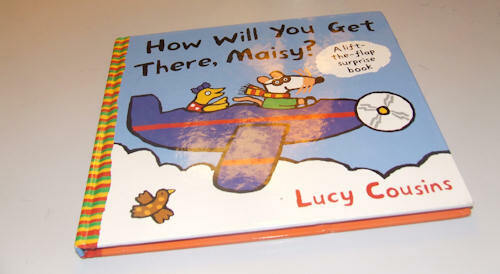 We read 5 or 6 books in all, including the book above: How will you get there, Maisy? by Lucy Cousins. “How will Charley get to the farm…? 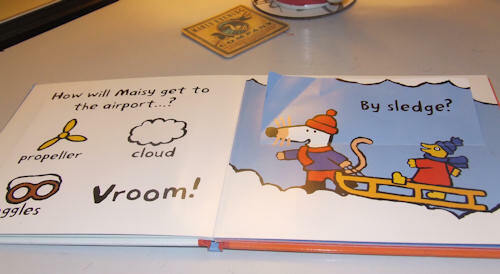 How will Maisy get to the airport…? By sledge? Posted on Tuesday 7 December 2010 Thursday 14 December 2017 Categories FamilyTags airport, book, children, snow, uksnowLeave a comment on How will you get there, Maisy? 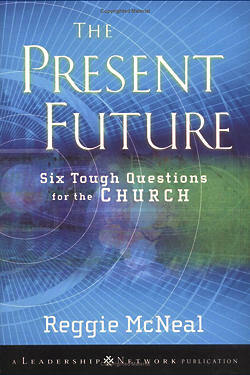 I picked up this book off my bookshelf: The Present Future: Six tough questions for the Church by Reggie McNeal. Wow! Well there’s an author who doesn’t miss with any of his punches! 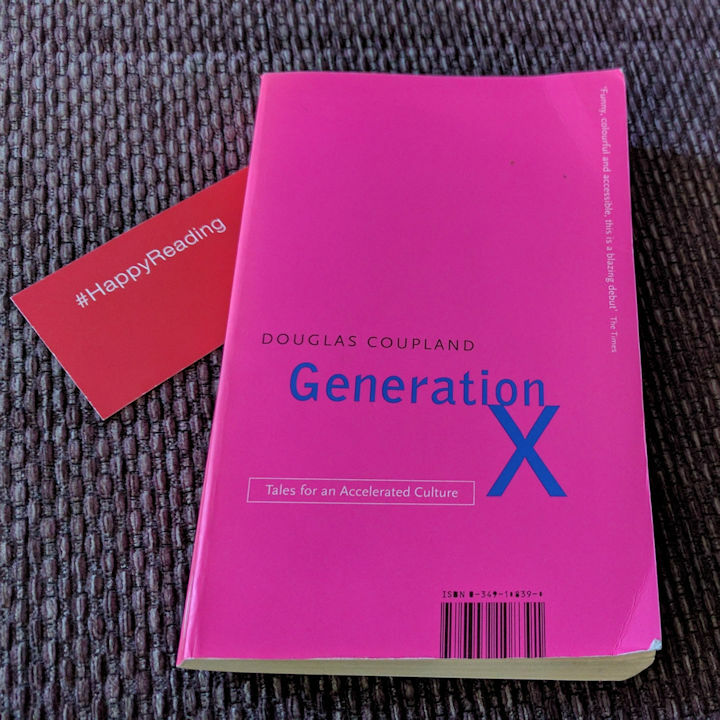 It’s a book written with courage, insight, humour, honesty, a passion for Jesus Christ and a desire to see the Church move beyond its seeming current obsession with preserving the current status quo and moving towards being a powerful missionary movement: to face the future with imagination and courage. While his focus is on North America, I’m quite sure that the picture McNeal paints in broad brushstrokes about the “current church culture in North America” can equally be said about the church here in the UK, if I understand correctly what the likes of John Drane have been writing about the situation this side of the Atlantic. The current church culture in North America is on life support. It is living off the work, money, and energy of previous generations from a previous world order. The plug will be pulled either when the money runs out (80 percent of money given to congregations comes from people aged fifty-five and older) or when the remaining three-fourths of a generation who are institutional loyalists die off or both. Please don’t hear what I am not saying. The death of the church culture as we know it will not be the death of the church. The church Jesus founded is good; it is right. The church established by Jesus will survive until he returns. The imminent demise under discussion is the collapse of the unique culture in North America that has come to be called “church.” This church culture has become confused with biblical Christianity, both inside the church and out. In reality, the church culture in North America is a vestige of the original movement, an institutional expression of religion that is in part a civil religion and in part a club where religious people can hang out with other people whose politics, worldview, and lifestyle match theirs. As he hung on the cross Jesus probably never thought the impact of his sacrifice be reduced to an invitation for people to join and to support an institution. Powerful, challenging but also exciting stuff. As fearful as I was about the Luke 12 passage a couple of days ago, I’m now going to look forward to putting this sermon together in the next couple of days. 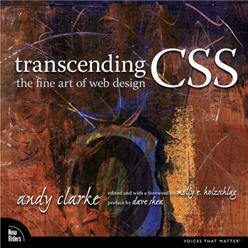 You can read a little more on the Amazon UK website; you can currently buy the book on Amazon for as little as £6.15.